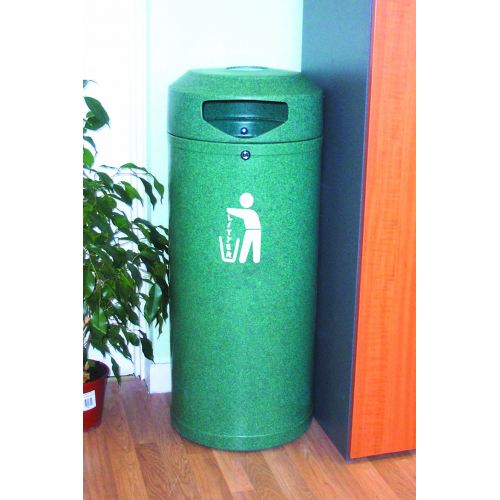 The Continental litter bin is ideal for use in a wide range of indoor locations such as schools and offices and also outdoor locations such as parks and green spaces. 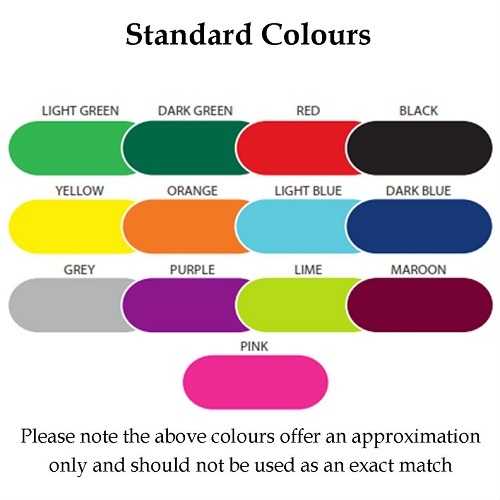 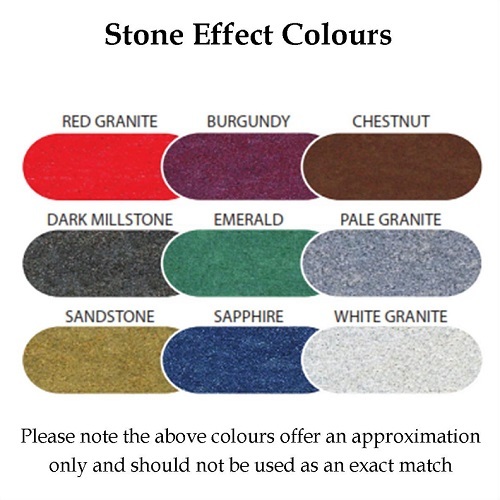 The bin is available in a wide range of standard and stone effect colours and is supplied with a litter vinyl sticker. 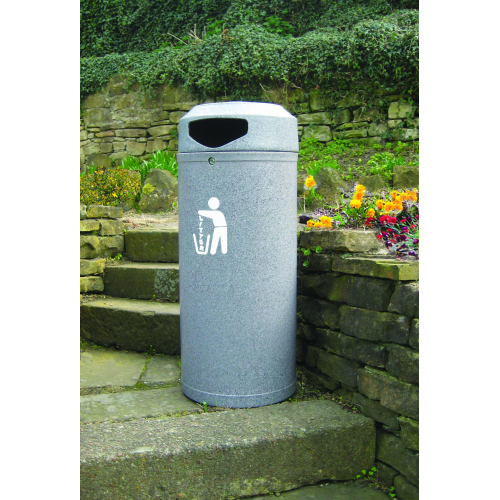 The bin has a large opening on the front to put litter in and each bin is supplied with either a galvanised steel or a plastic liner. 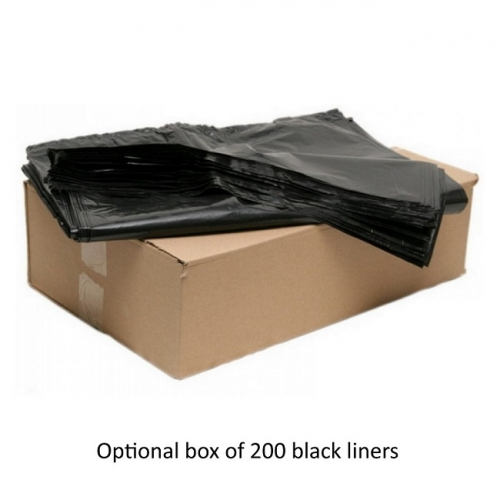 The top of the bin is lockable and lifts off to allow the liner to be quickly and easily emptied. 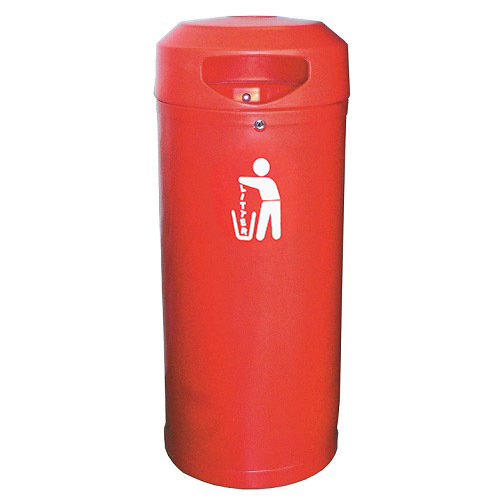 The bin can be free standing or to prevent the bin being moved o stolen, the bin can be securely fixed to the ground using the optional ground fixing bolts.